There’s nothing quite like that sweet feeling of being victorious. 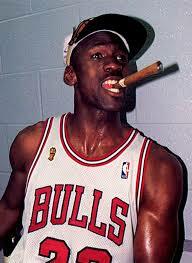 It’s also not surprising that many who experience the pinnacle of success like to enjoy a victory cigar. 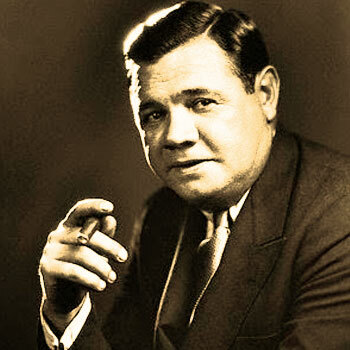 So, let’s talk about a few of the famous smokers who have exceled in their given arenas and look at some great victory cigars. None of us will be on the field for Super Bowl 53 but that doesn’t mean we can’t celebrate too! 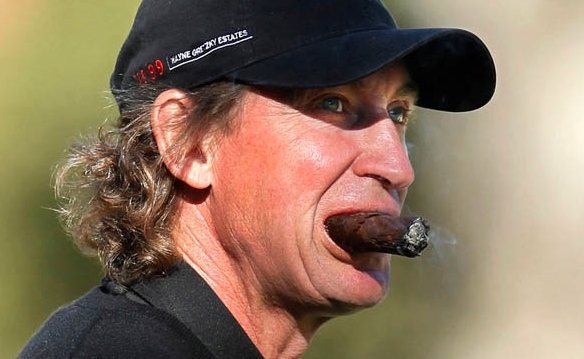 Here are a few of the best athletes known to smoke a stogie. I think it’s safe to say the guys on this list are some of the best ever. 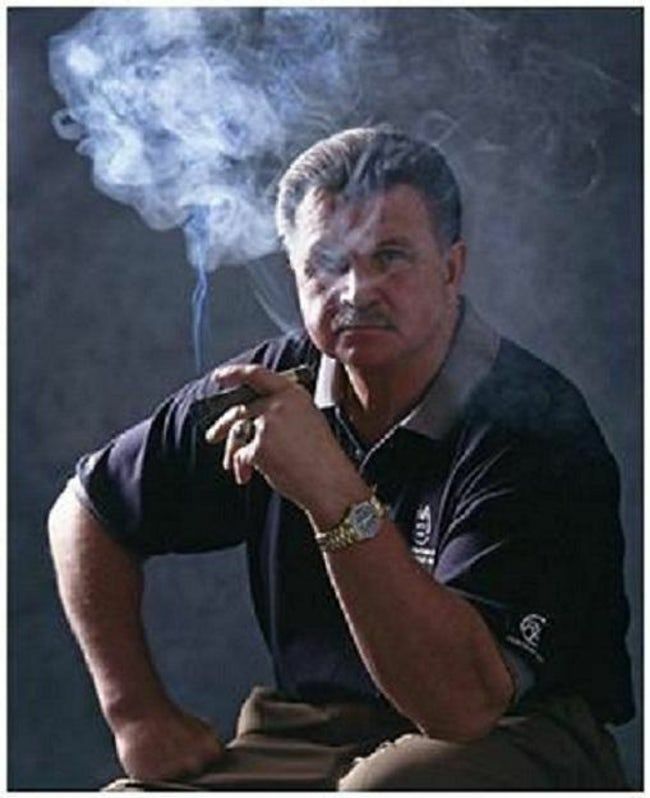 Jackson and Ditka as coaches, and Arnold was a bodybuilder, but we’ll still include him here. I mean, a simple Google search and you’ll find photos of all of these guys smoking cigars after big wins. Now finding what cigars they smoked may be a bit harder and tedious, so we will just get right into it with some of the best cigars readily available. This list isn’t exhaustive. It doesn’t cover every brand or every limited edition. It’s really a list of my top 5 celebratory smokes. I’ll go out on a limb and say it’s a great list…I have been smoking cigars for 13 years now after all. So, if you’ve read this far, maybe you learned something. Maybe not. But you’re also probably waiting to see how this ties into Booze League. Well you’re in luck. 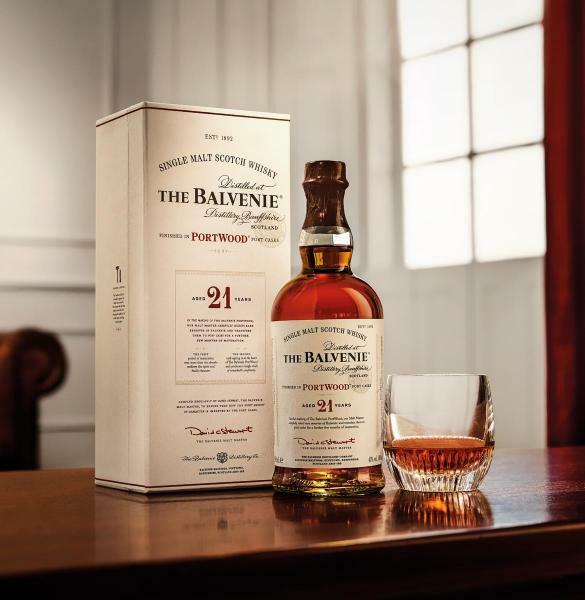 I’ve also picked my top 5 whiskies to drink with each of the cigars and hey, maybe you’ll get lucky and run into one of those famous smokers and be able to burn one! Now with only a few days left till the big game, get out there and get some stogies and whisky and let’s get ready to Booze a bit and watch an entertaining game! Zach Speers is a South Jersey guy who found his way to warmer weather in Florida. He’s a rabid Philadelphia sports fan and you’ll definitely catch him yelling at a tv. Yes the players can hear him. 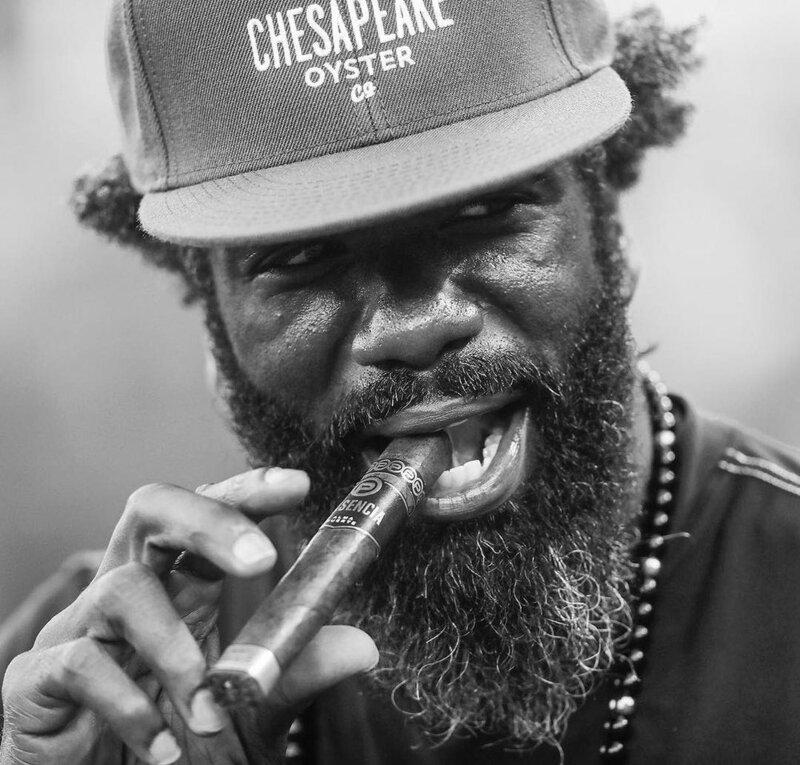 With a degree in Communications he’s worked everywhere from bars to chem labs and now works in Florida as a cigar rep. Most often you can find him poolside with his wife and dog.